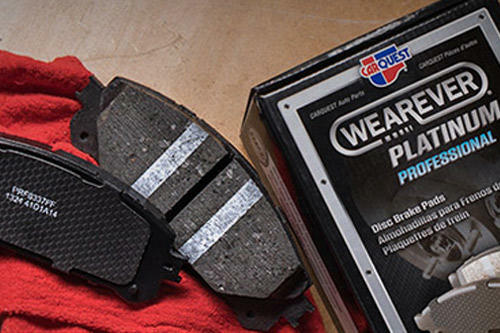 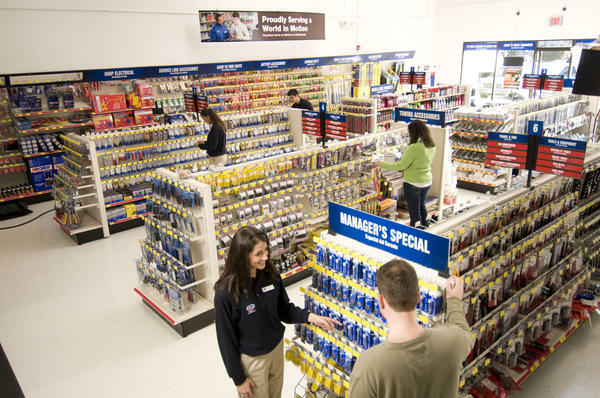 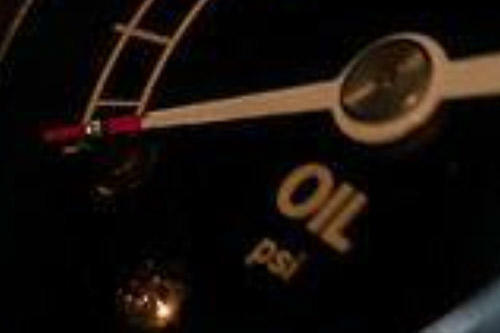 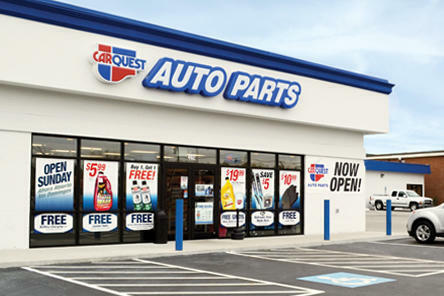 Whether you’re a DIYer or a professional installer looking for a quality auto parts store in Molalla, choose Carquest Auto Parts to ensure you get the right parts—the first time. 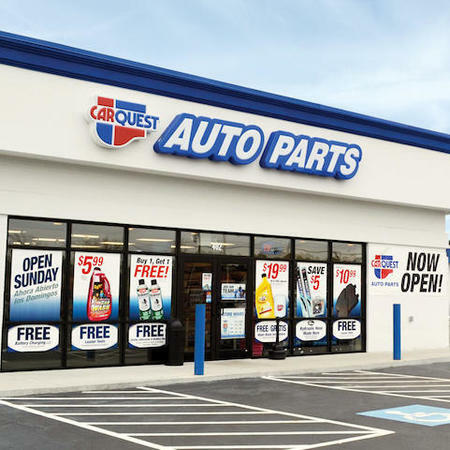 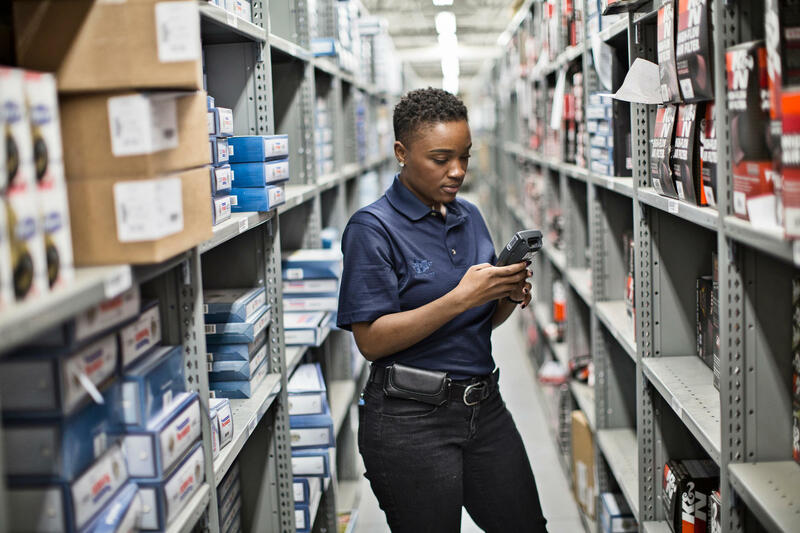 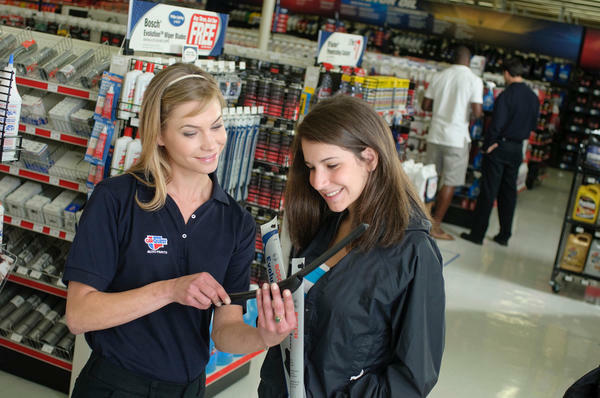 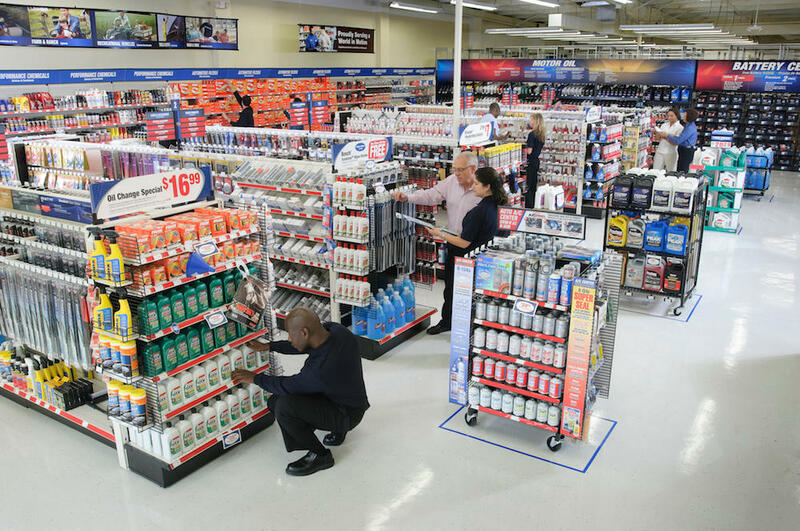 Carquest is part of Advance Auto Parts, Inc., the largest automotive aftermarket parts supplier in the U.S.
We’re open 7 days a week to make sure you get what you need to finish any job. 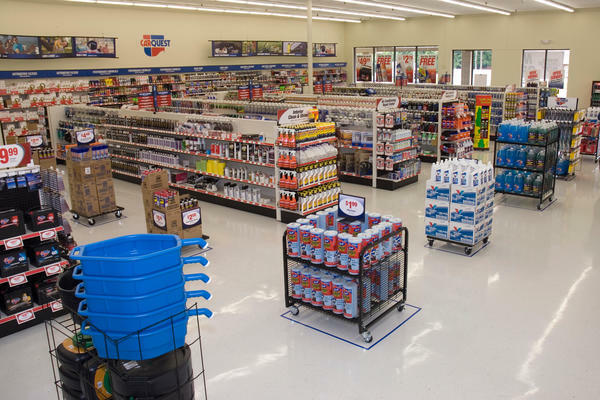 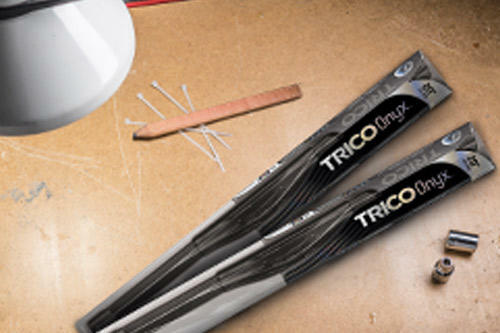 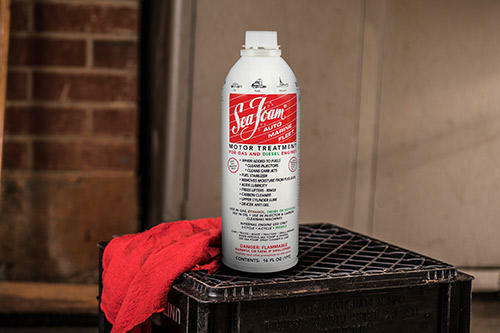 If you’re in a rush, simply order any product online and pick them up at your local Molalla store in 30 minutes or less on stocked items. 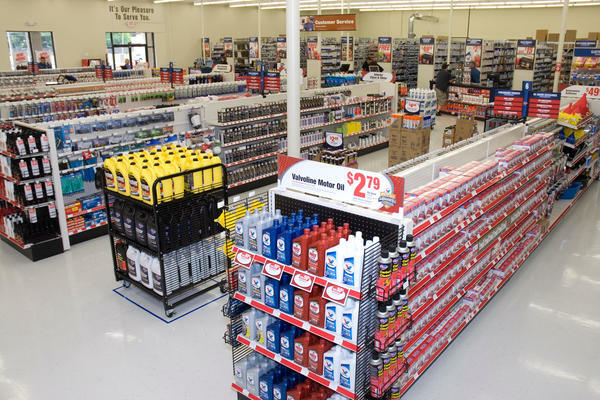 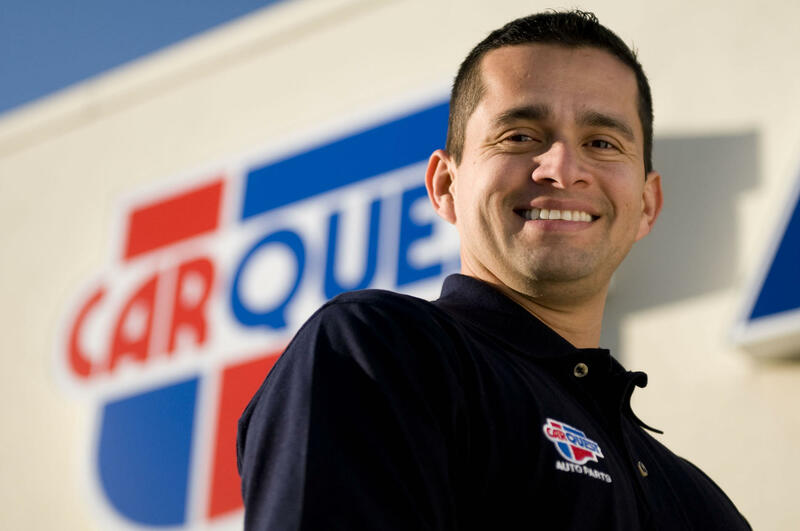 Make the Carquest Auto Parts at 122 South Molalla Avenue your preferred store today and call us at (503) 829-6192 with any questions.